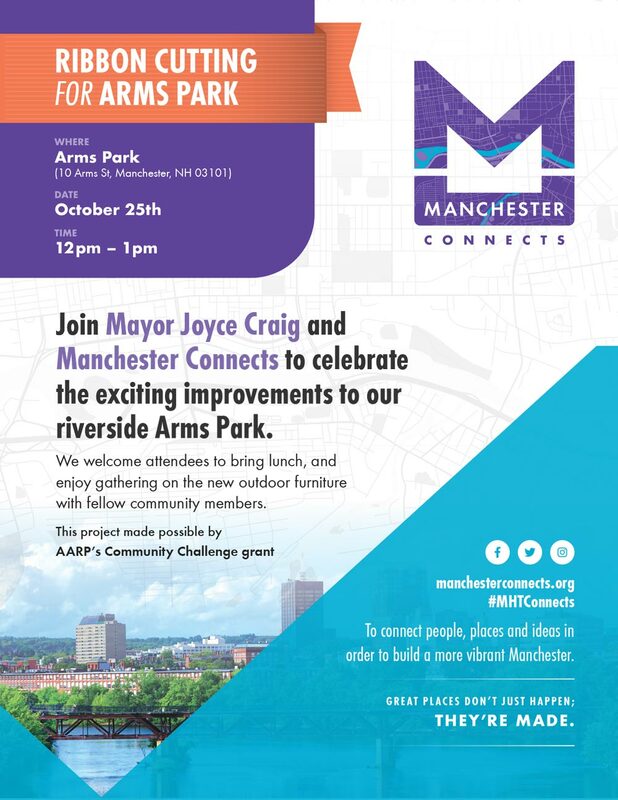 My wife and I love our adopted city, Manchester, NH. 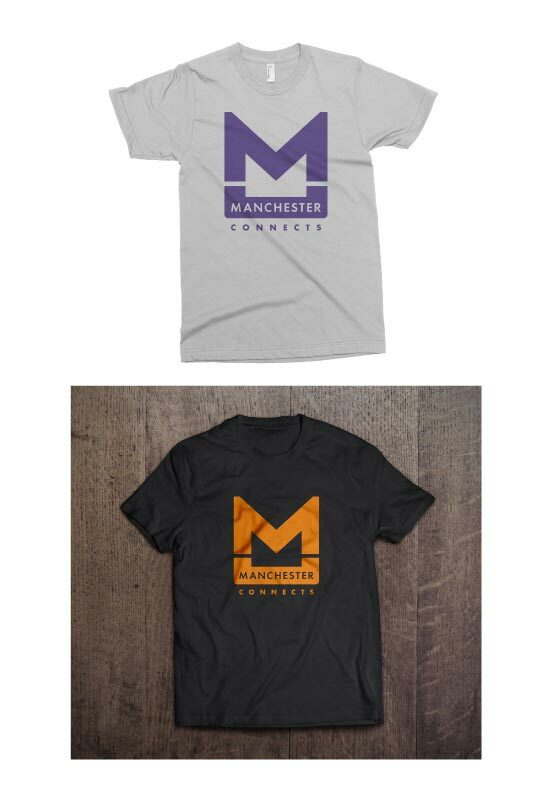 We’ve found a number of ways to be involved in the city, one of which was to join the marketing committee for Manchester Connects, an organization focused on connecting people, places, and ideas in our beloved city. Below you will find some of the materials I have designed for the organization so far.